The ability to consistently adjust our mindset & actions, Focus, the 2nd Discipline of Success, keeps us on track to achieving our goals. 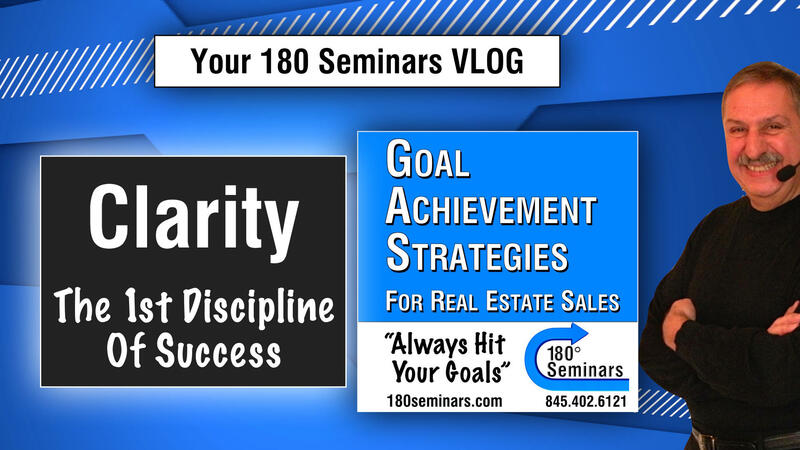 Join Master Trainer, Vinnie Romano, as he shares one of “The 10 Disciplines Of Success” each week, in his VLOG hosted by 180° Seminars. Focus: The 2nd Discipline Of Success.